Remember Jello Jigglers? These are the even more fun version. Why didn't I think of this before? I love Jell-O Shooters. I love Wine. Why not make Wine Jello Shooters, or even better...White Wine Sangria Jello Jigglers? Did you know that there are entire blogs dedicated to Jello Shooter recipes? My favourites so far would be both My Jell-O Americans and the Jelly Shot Test Kitchen. I also saw a Huffington Post tweet today that said 'This Just In - Jelly Shots Are Now Classy Enough To Be Served At Weddings.' The recipe that I have used is actually from a Martha Stewart Weddings magazine, so even the saucy domestic goddess Martha agrees. I will also admit that I have more than a just few Jello shooter recipe ideas on the 'Booooooooze - My Taste Buds Would Love This' board of my personal Pinterest page that I am eager to try. 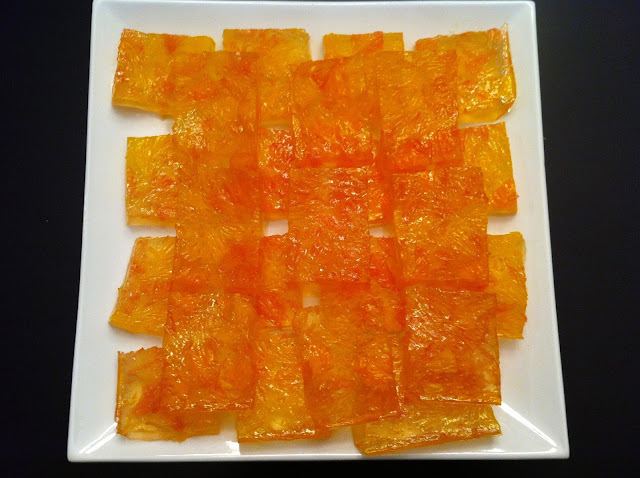 These particular Jell-O Jigglers are of the White Wine Sangria variety because of the addition of the citrus fruit during the setting stage. The citrus fruit also created a very pretty mosaic on the top of the Jiggler. 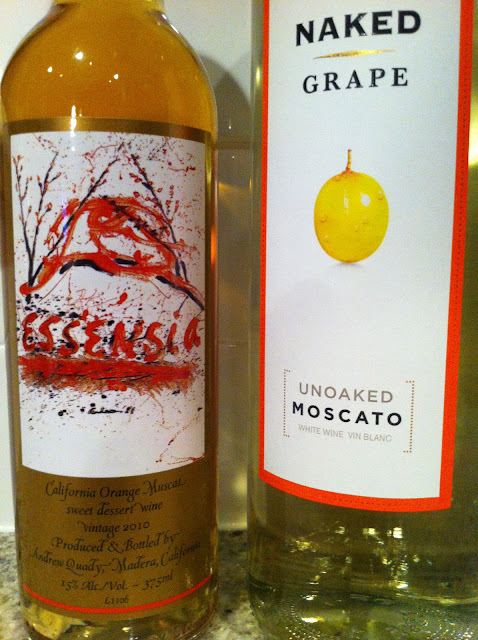 I was a bit hesitant to make them because I am not normally a fan of sweet white wine. Jell-O is meant to be sweet though, so I got over it and they are delicious. This isn't going to stop me from making a red wine sangria version next time though. As you can see from the picture, this recipe calls for the gelatin to set in a glass baking dish, but next time I would try making them in Dixie Cups or other proper Jello 'shooter' receptacle. And there will be a next time, because these things were great! The whole platter of them went in a very short period of time at an appies/drinks night that The Hubby and I hosted for Las Vegas trip practicing planning with our friends. You eat one and then before you know it you eat seven. Oops! These Wine Jello Jigglers are great fun for a girls night - try them out and let me know what you think! If you are even thinking of making these right now, I am jealous of you! What time should I be over? 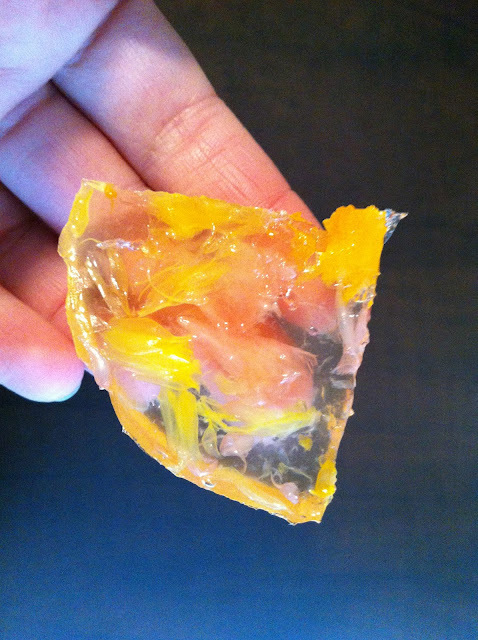 Combine 5 tablespoons water with the gelatin in a bowl, and let stand for 5 minutes. Spray a glass 9x13-inch baking dish with the smallest amount of oil, and use a paper towel to spread around the dish sparsely. Combine the sugar, 1/2 cup water, and the wines in a saucepan over medium heat. The wines...I opted to trade the Sauternes for a Moscato to reduce the sweetness every so slightly. Simmer until sugar has dissolved. Add gelatin mixture, and whisk until melted. Cook for 1 minute, before removing from heat. Pour through a fine sieve into the greased glass baking dish. Let cool completely. Remove the peel and the pith from the citrus fruits, using a knife rather than your fingers (this will help to remove all of the white pith). Cut each fruit segment from its membranes, then cut horizontally into 1/8- to 1/4-inch thick slices, until you have 1 cup total. 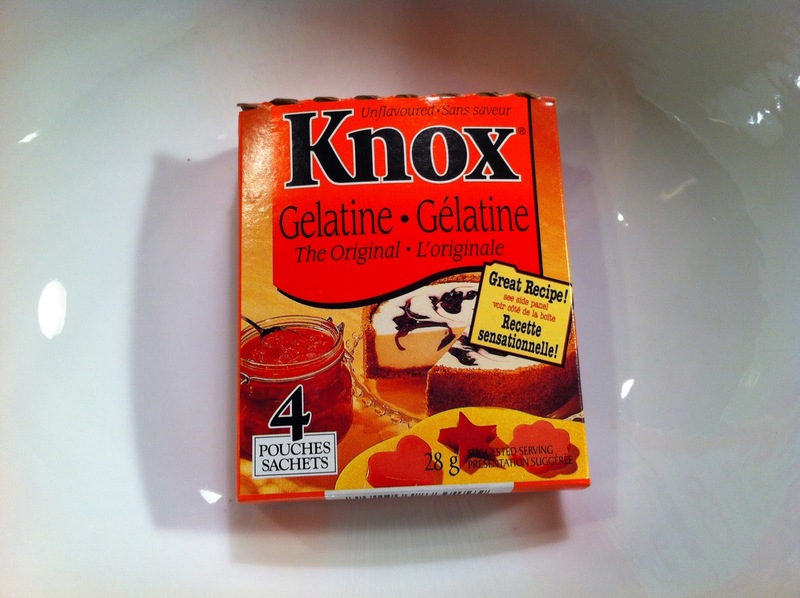 Arrange in a single later over the gelatin mixture. Refrigerate, uncovered, overnight. 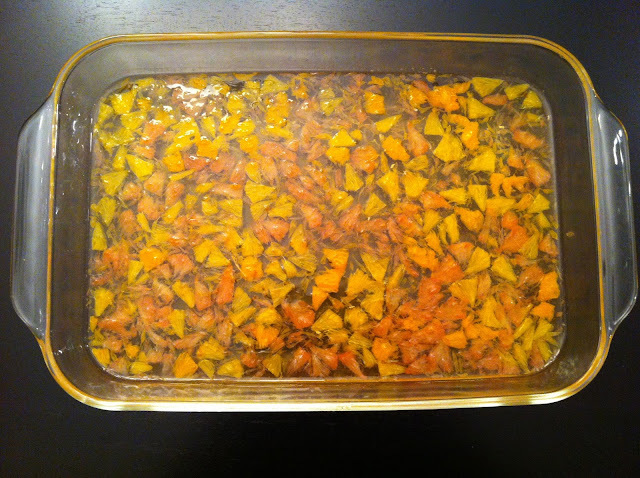 To un-mold, run a knife around the edge of the dish, and then cut into 1 1/4 inch squares. Remove from dish and place onto a platter. Serve immediately, or refrigerate, uncovered, for up to 1 day. The Hubby got to sample a mutant corner piece. Wow, can't wait to try this! !